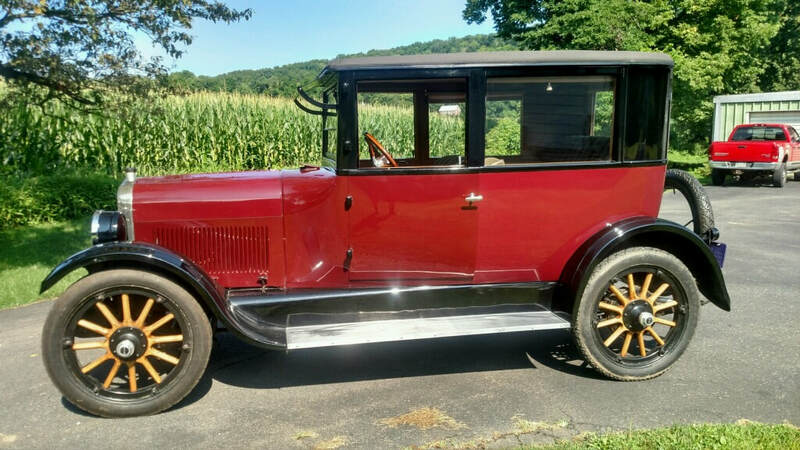 Cars for sale - Oakland Owners Club International, Inc.
​1930 Oakland 2 door Business coupe. Rare, one of only 5 or 10 that have survived. Has original Oakland eagle radiator cap. 36,000 original miles w/ original Mohair interior in VG condition. 80 HP Oakland V8 runs well. New tires, top, and battery. Rebuilt transmission, rear end and carburetor. One repaint in lacquer. Dependable, drives well and ready to tour. Asking $16,500. George Rutledge 570-897-5053. Can provide more pictures.